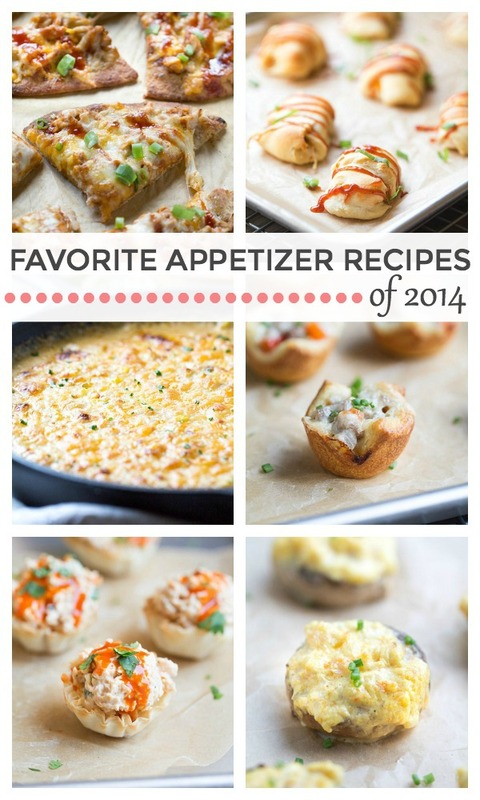 Today is the final day of 2014 so I’m sharing a collection of the Appetizer Recipes I shared on This Gal Cooks in 2014! 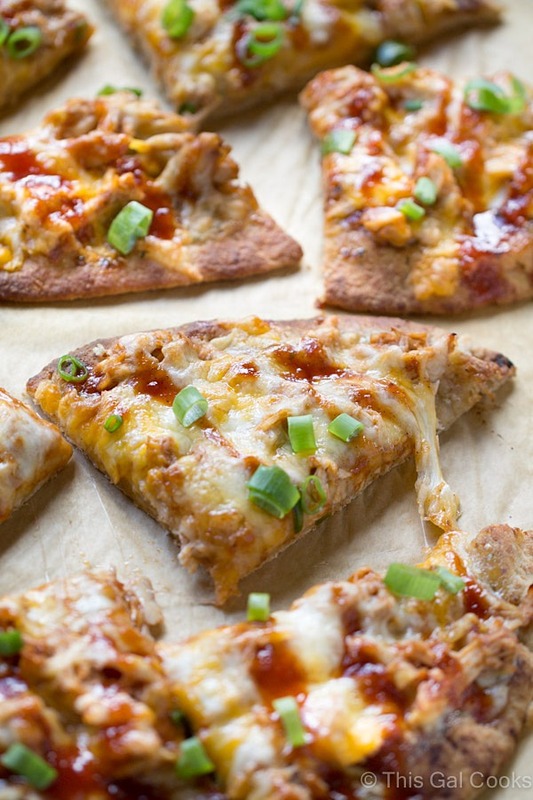 Most of these recipes are super simple to make and would be a great addition to your NYE festivities! Can you believe it’s almost 2015? How many times have you been asked that already? I’ve probably heard it and said it at least a dozen times this week. But it’s all good. We are creatures of habit, aren’t we? What are your plans for tonight? We don’t do much. Because AMATEUR NIGHT! The roads are way too dangerous on NYE for us. 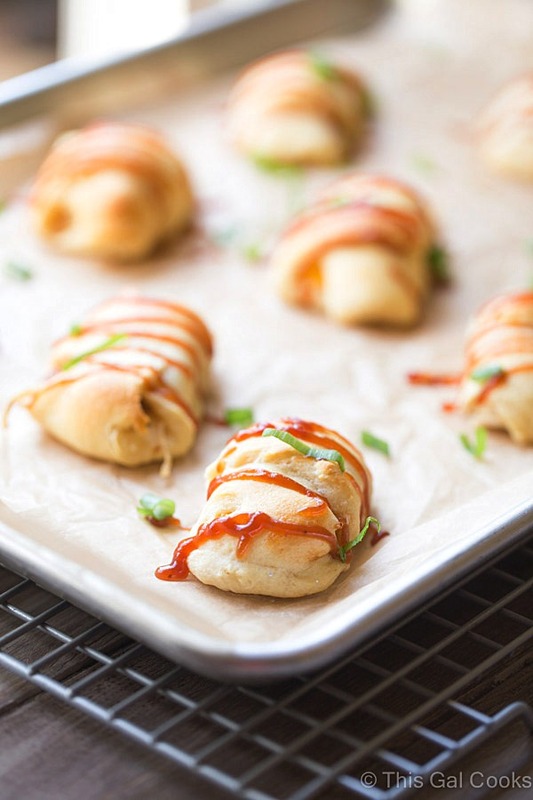 So we stay at home, stuff our faces with appetizers (and maybe some grilling food tonight!) and have a few cocktails or beers. Exciting, isn’t it. MAYBE I will make it up until midnight tonight. True story – I almost always stay up until midnight but for some reason, NYE makes me tired and I often fall asleep early. But never fear! I usually am back up at midnight, thanks to our neighbors. They like to ring in the new year with fireworks. Which is fine. No workey for me tomorrow so it’s all good. In fact, after I leave work at 5ish today, I won’t be back in the office until Monday. Another nice little mini vacation calm before the storm. I work in accounting and year end/new year is always super busy. Enjoy the recipes and have a safe and Happy New Year! 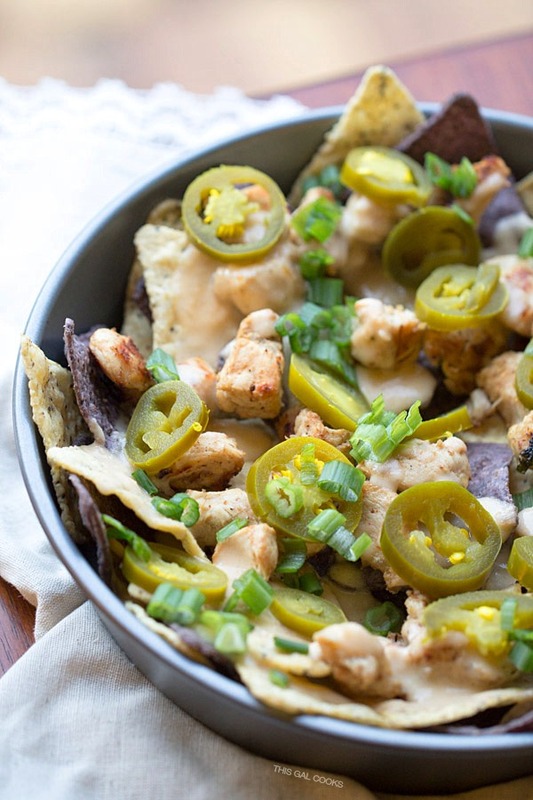 Thanks for reading This Gal Cooks in 2014 and Happy New Year to you! 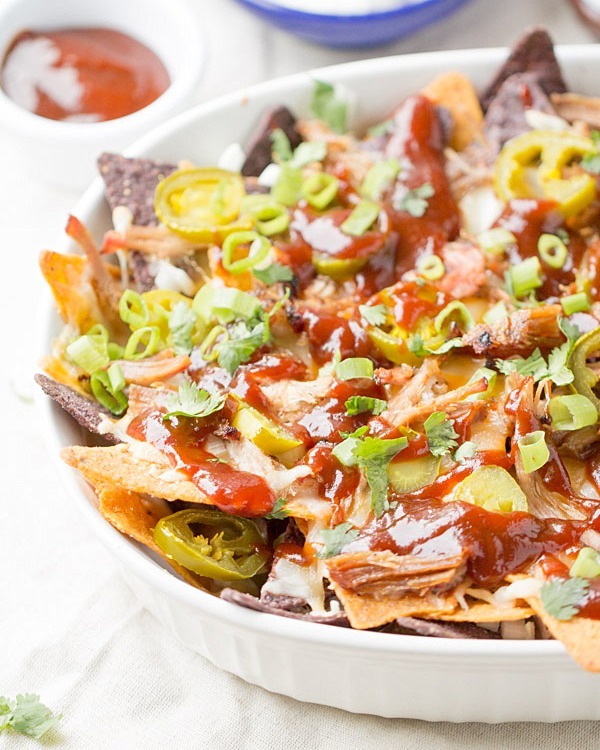 The pulled pork nachos… omg. I need those in my life! Thank you Julie and Happy New Year! You’re welcome, Liz! Thanks for stopping by and Happy New Year to you, too! Julie, love this round-up of apps!! 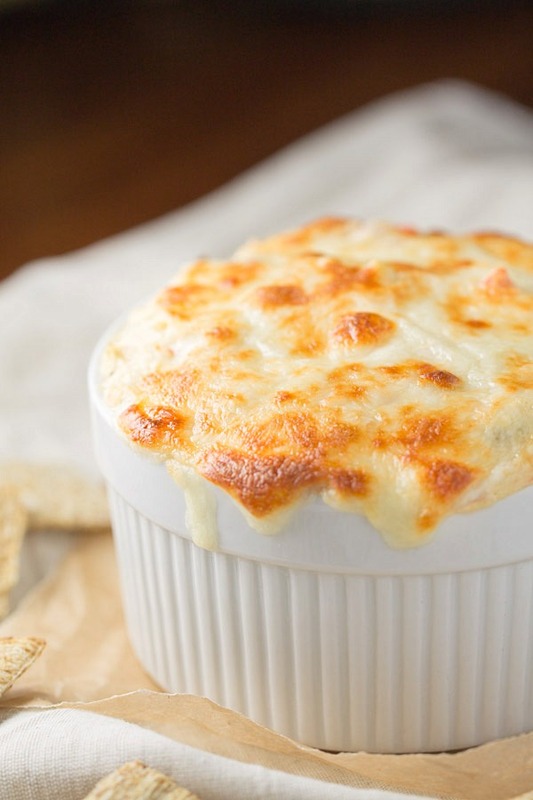 that’s all we are going to be eating tonight. . love love love the Hot Seafood Artichoke Dip!!! and I know. . I am still in awe that 2014 is coming to an end!! crazy!!! we’ll be ringing in the new year at a friend’s house. . hope my kids can stay up just to do the countdown! :P Happy New Year!!! 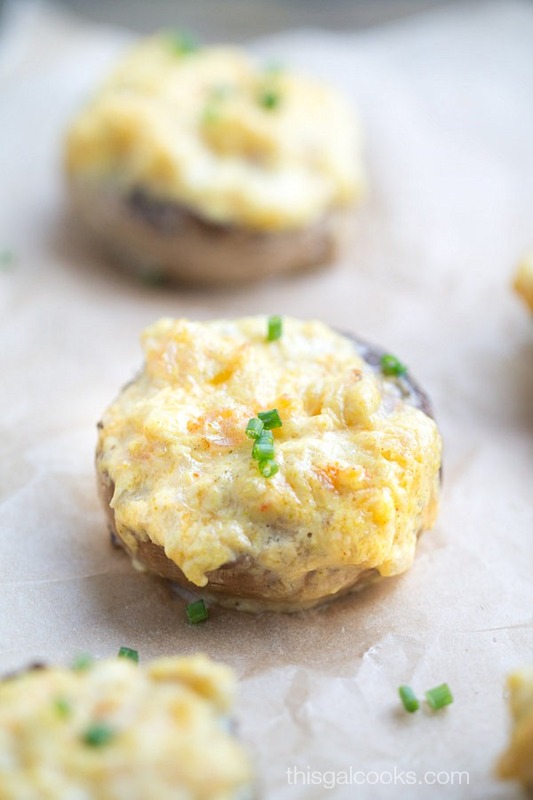 Hi Julie – These are tasty looking appetizers! Happy New Year! Thank you, Joanne! Happy New Year! I can’t either. 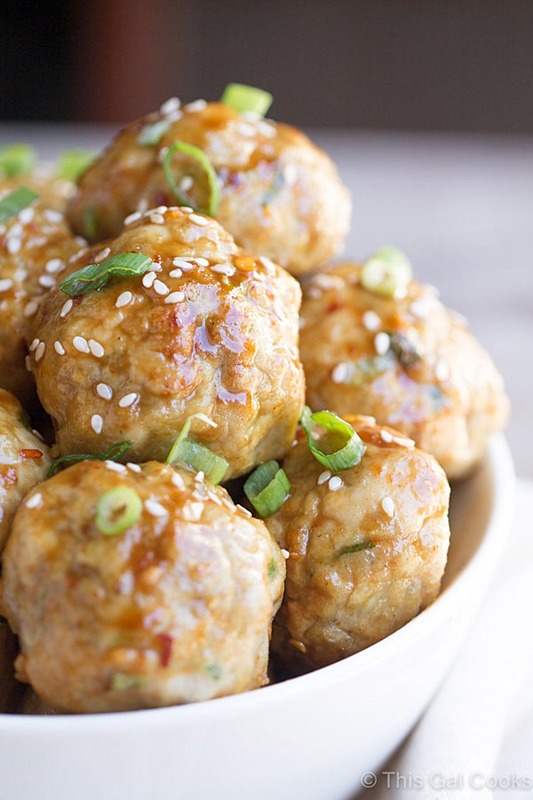 You’ve gotta try them STAT! Seriously, my boyfriend and I can eat an entire pan of them in one sitting. SO good. Thanks for stopping by, Francesca. Happy New Year! I can’t believe how fast it went by either, Kelly! Happy New Year! So glad I found this! I have a long weekend (most people do, I hope?) 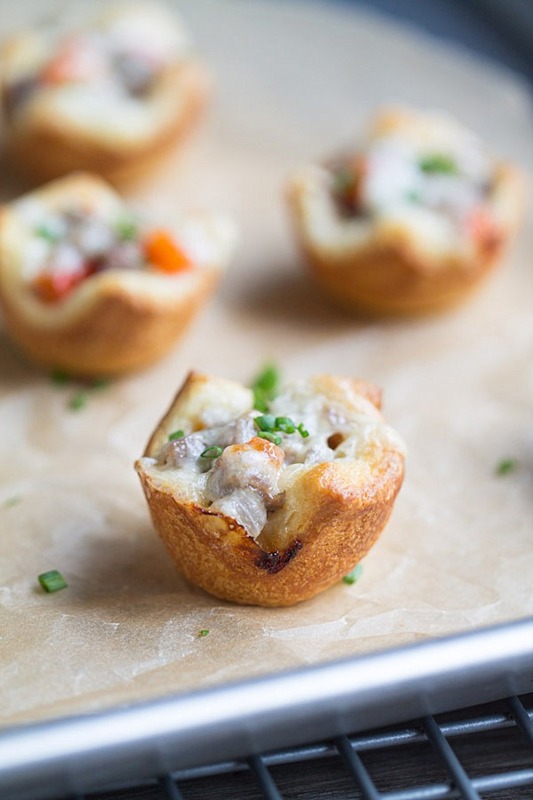 and I’m feeling the need cheesy appetizers for a cozy night in! 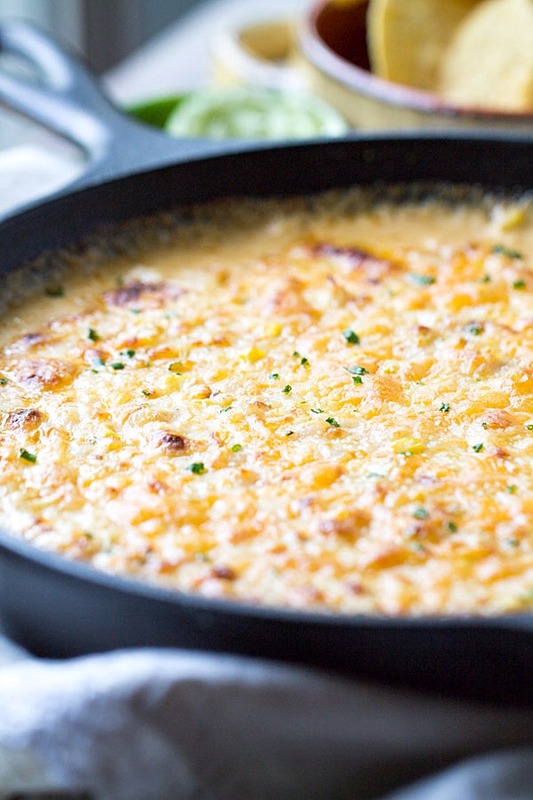 Can’t wait to try your Cheesy Chipotle Shrimp & Corn Dip! Delish! I definitely had a long weekend (I work at a bank) and I know a few others who did as well! Glad you had a long weekend too. 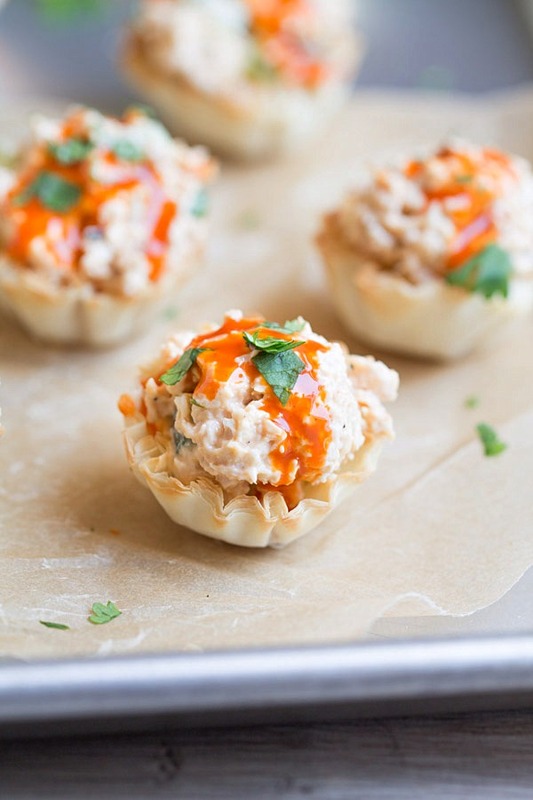 Hope you enjoy the Cheesy Chipotle Shrimp and Corn Dip, Michelle!